Candice Smith has been riding and competing for the last 20 years. In that time she has learned from many professional horse men and women how the horse works. 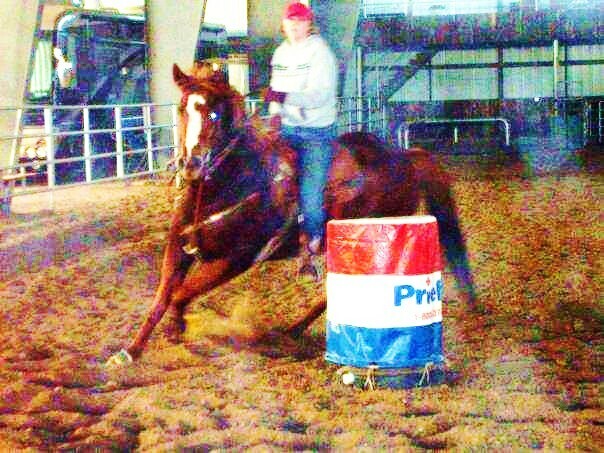 Not only is she a champion Barrel Racer, she has spent many years experiencing every horse sport in one way or another. She didn't want to limit herself to one thing. 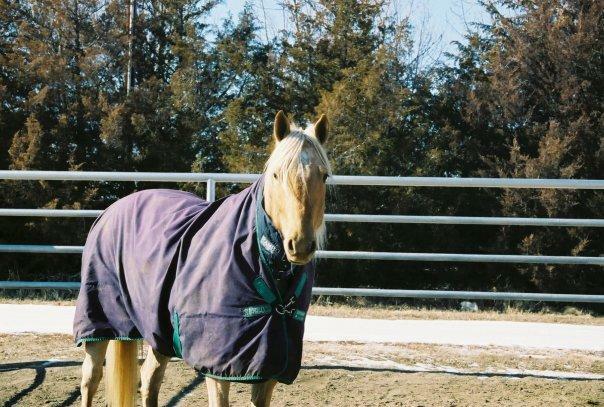 She spent many years riding English, showing in Hunter and Show Jumping. Learning Dressage helps her to understand the movement of the horse and she incorporates that into her training program for the Barrel horse. 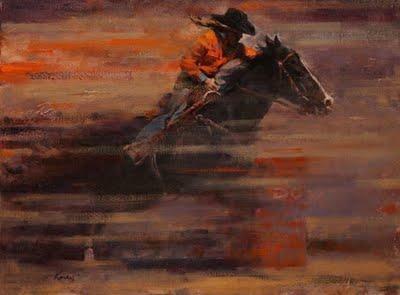 She has ridden in many different Western events from Cutting to Reining. She has also dabbed her foot into the racing world and has done some galloping. 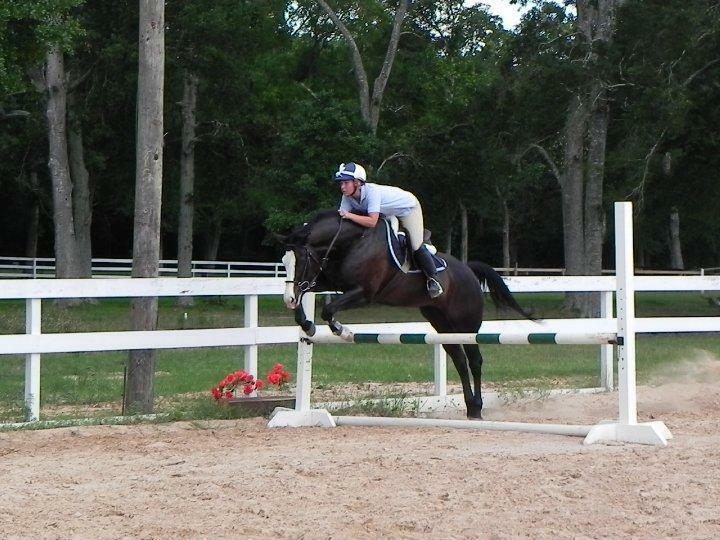 Candice has trained horses from all over the world. She has worked under some of the most established and renowned Trainers in the United States. 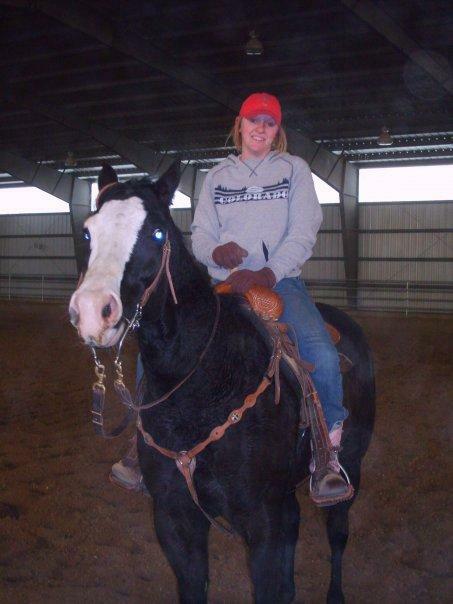 Spending a majority of her barrel racing career working under 10 time NFR world champion Marlene McRae. Training for so many she has developed a unique program designed for the individual horse that turns them into a sound and happy horse, which makes them a winner. After moving to California Candice spent some time training for film and continues to work in the film industry.